A review of the highlights of this 2018 edition. well-established brands and start-ups to highlight four themes of the new markets: sports, well-being and health, entertainment, and 3D printing. 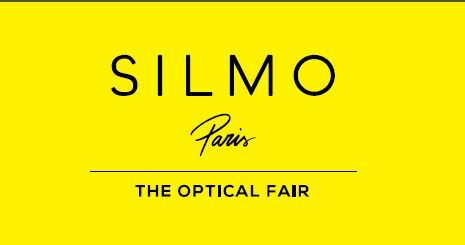 The international dimension of SILMO Paris has lead the organizers to welcome this year the International Opticians Association, or IOA, which honored for the first time, one personality who has contributed to the development and excellence of the optical profession. This award was given by Fiona Anderson, President of IOA and Elaine Grisdale, Director of Development of IOA, to Robert Grimard – Canadian Optician. and seminars through which they may perfect their knowledge and speak with experts from each field. The 9th edition of this scientific conference brought together more than a hundred opticians who learned about functional visual development with a training course on the theme “Vision and Growth, 0 to 20 years of age”, featuring a programme led by top scientists. an opportunity for researchers to publish their work and gain exposure.